Citadel Defense, a drone company working on counter drone systems, has secured $12 million in capital for its Series A Financing round. The round was funded solely by Lightspeed Venture Partners, and led by partners John Vrionis and Larsen Jensen. 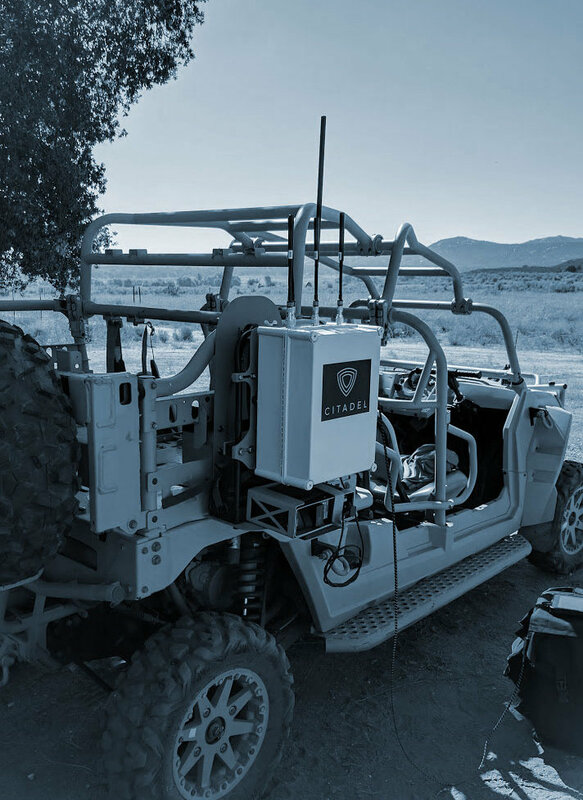 Citadel has six current military and government clients, including the United States Department of Defense, the Defense Innovation Unit-Experimental (DIUX) and the Special Operations Communities, according to the company.